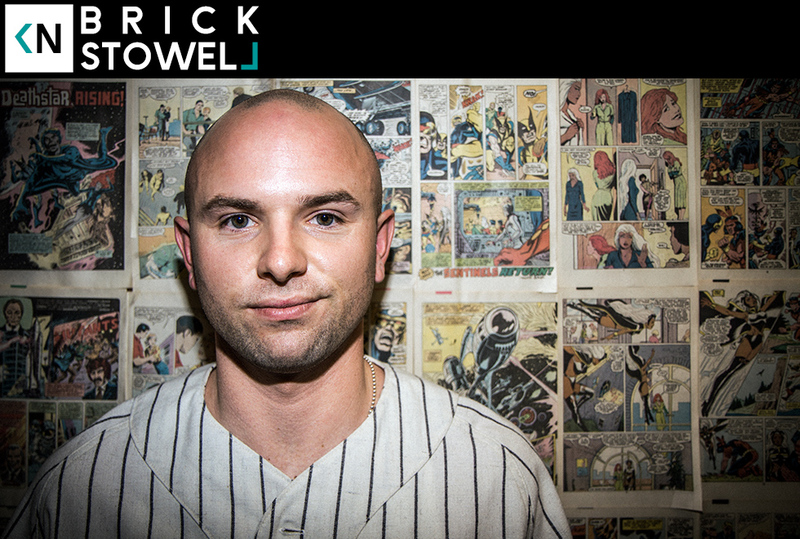 This week on Kinda Neat we talk with Brick Stowell. Brick is a photographer, hustler, and Odd Future tour manager. Brick has worked his way into a position he loves through hard work, and excellent networking skills. This convo will inspire those of you who want to be involved with music, without necessarily being a musician. We talk about getting the Living Legends customized Reeboks when he was 17, how he became part of the Odd Future team, and how he found out Cleveland, Ohio has the wildest women.